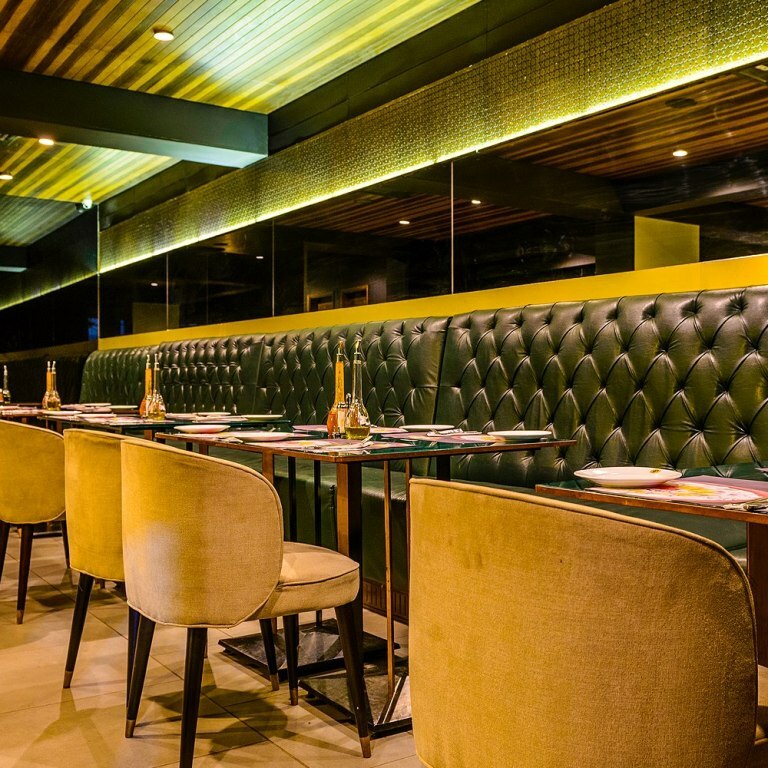 Feel the Gotham City Vibes in Paramount Restaurant in Karachi. Gotham City is a imaginary American city appearing in American comic books published by DC Comics, commonly known as the Batman home. Gotham City is traditionally depicted as being located in the state of New Jersey and the home of Batman (the movie character). 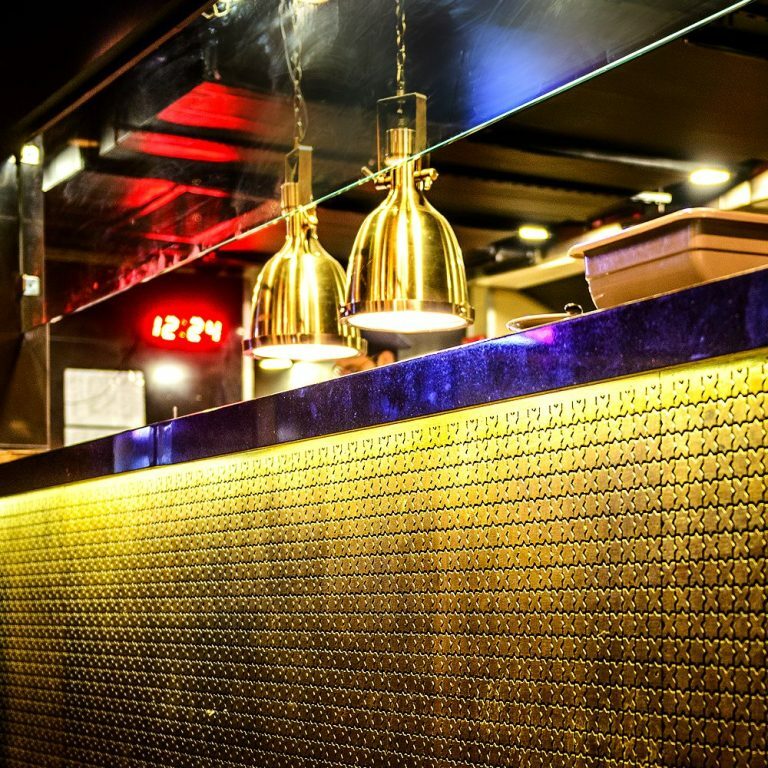 The looks of Gotham and atmosphere have been influenced by cities such as New York City and Chicago. 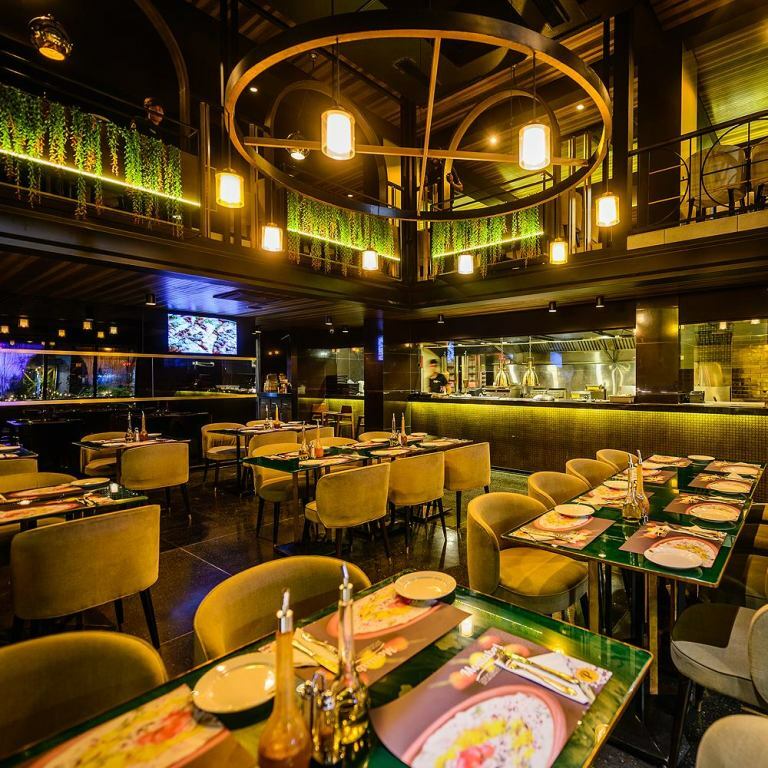 Inspired by the Gotham City vibes the Paramount Restaurant in Karachi has strikingly awesome interior that makes you feel you just come out of the batman movie. 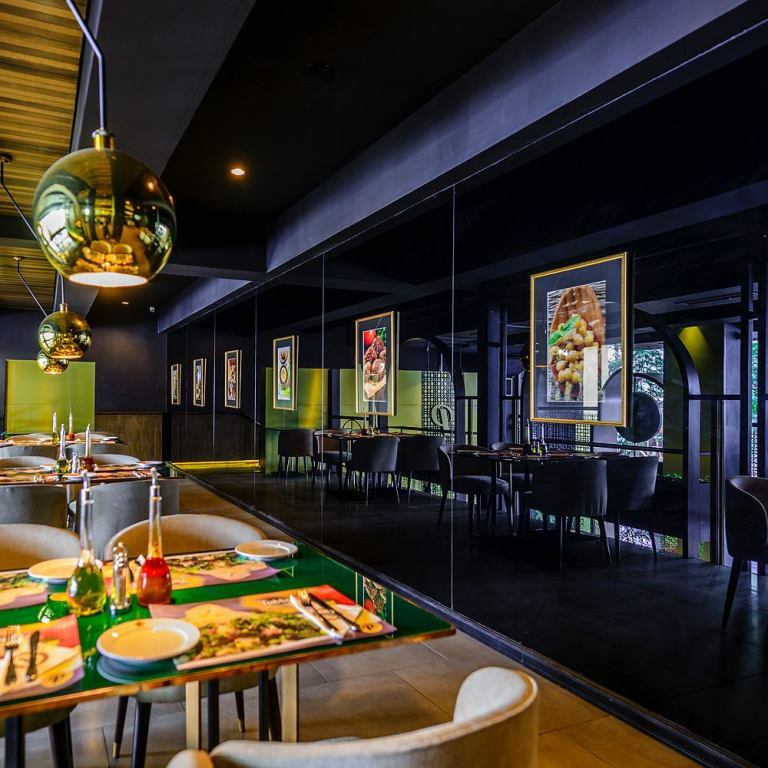 After visiting the restaurant you feel the Gotham City atmospheres as the interior and exterior of the restaurant is inspired by the architecture of Gotham city. 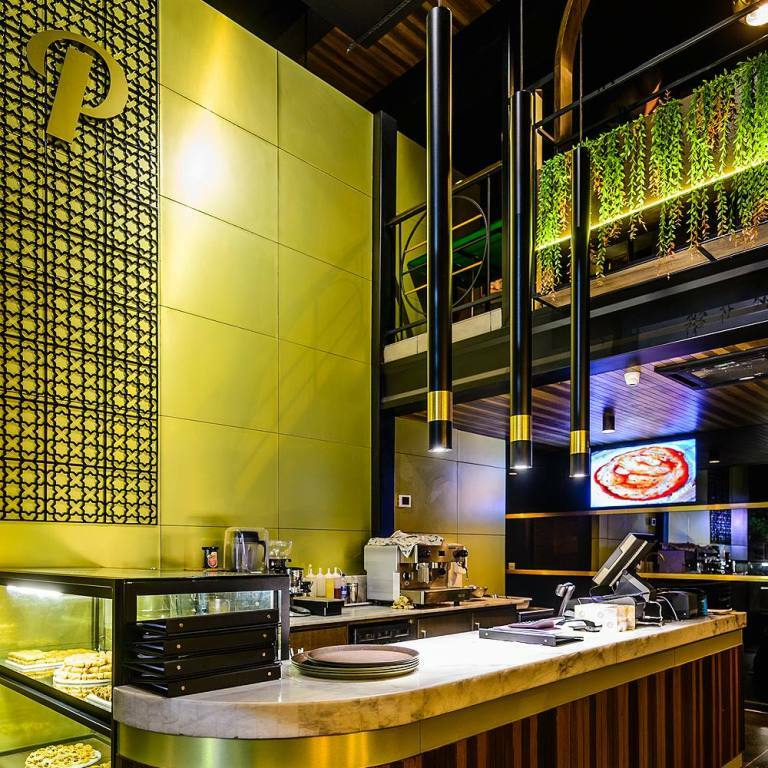 The interior and exterior architecture of the Paramount restaurant in Karachi done by Coalesce Design Studio. 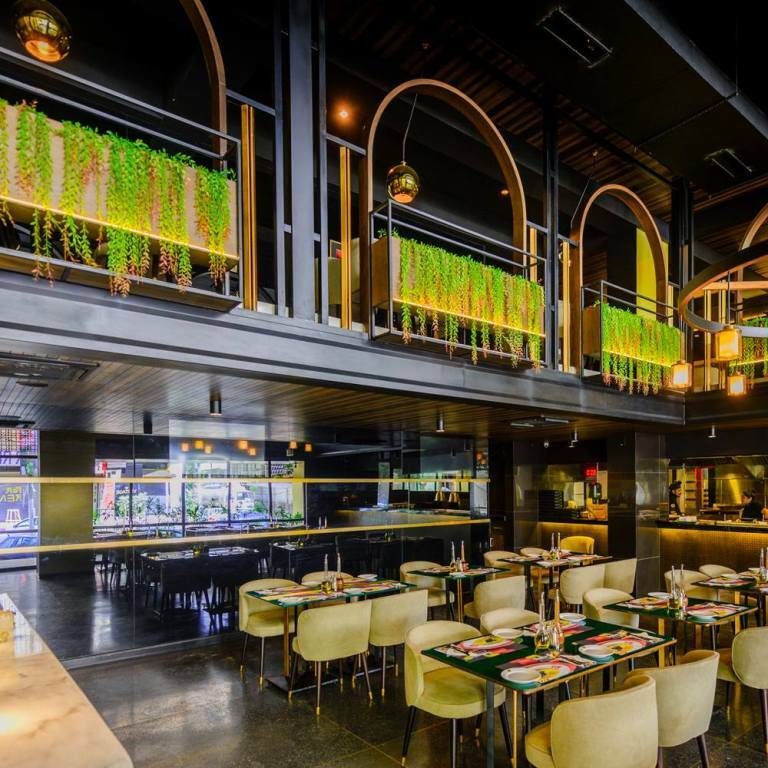 The restaurant is only serving the Middle Eastern Food to the customers but if the food was identical with its interior design, this restaurant in Pakistan could have been a whole package for those who love Chicago style architecture and food. What will Happen on 23rd September 2017? 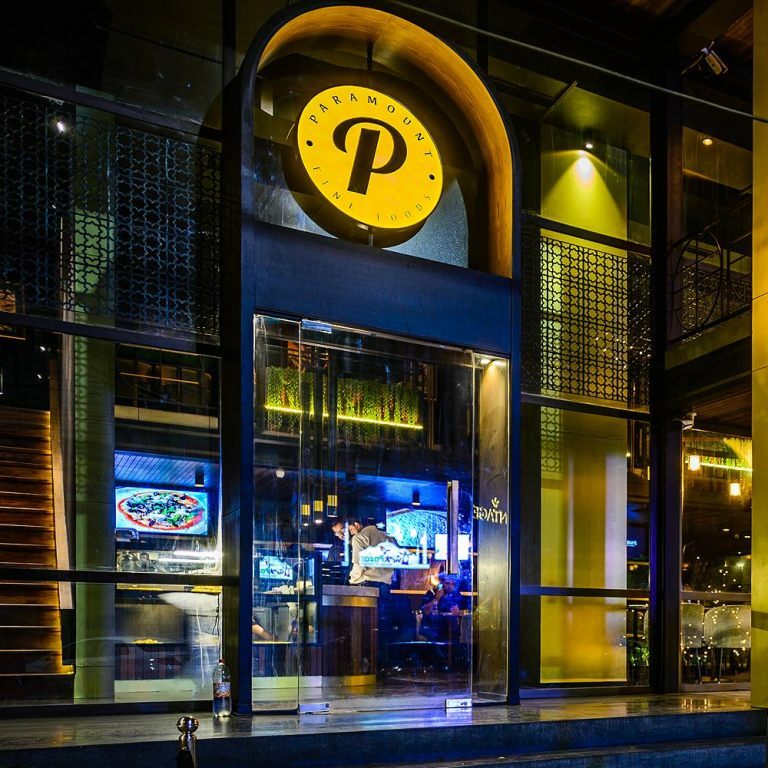 Feel the Gotham City Vibes in Paramount Restaurant in Karachi. Gotham City is a imaginary American city appearing in American comic books published by DC Comics, commonly known as the Batman home.